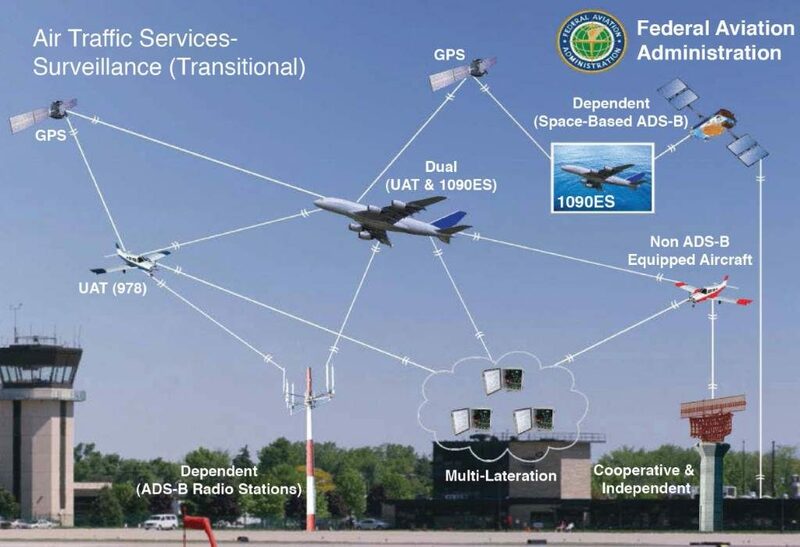 The FAA has mandated that all aircraft must have Automatic Dependent Surveillance-Broadcast (ADS-B) Out capability by January 1, 2020. ADS-B Out must be used in airspace where a transponder is required today. Although the ADS-B mandate was issued in May 2010, many aircraft owners have still not installed this equipment.